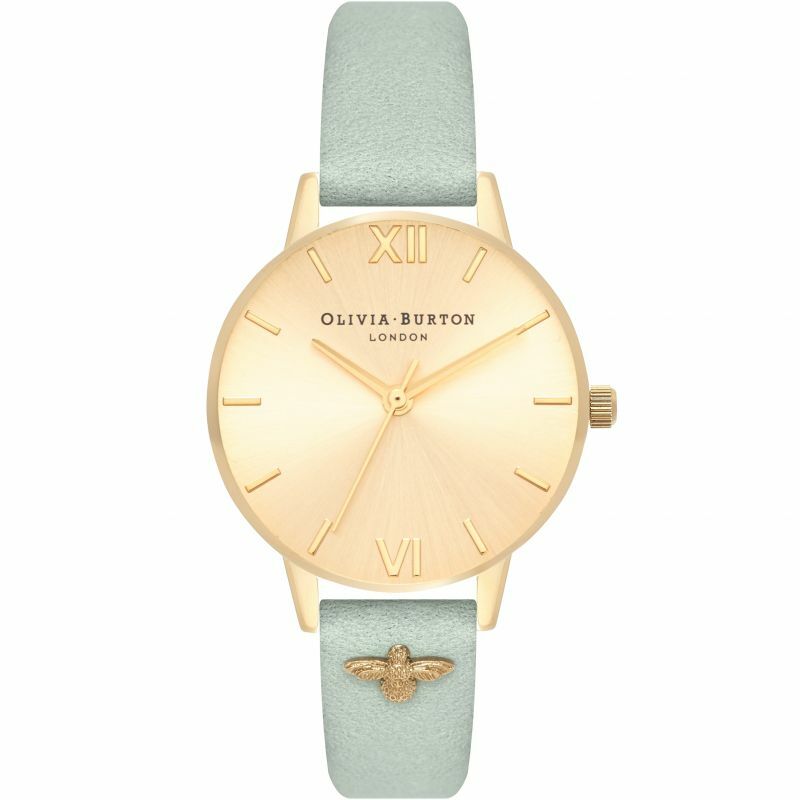 Olivia Burton Embellished Strap OB16ES17 is an amazing and trendy Ladies watch. Material of the case is PVD Gold plated, which stands for a high quality of the item while the dial colour is Gold. In regards to the water resistance, the watch has got a resistancy up to 30 metres. It means it can be worn in scenarios where it is likely to be splashed but not immersed in water. It can be worn while washing your hands and will be fine in rain. We ship it with an original box and a guarantee from the manufacturer.